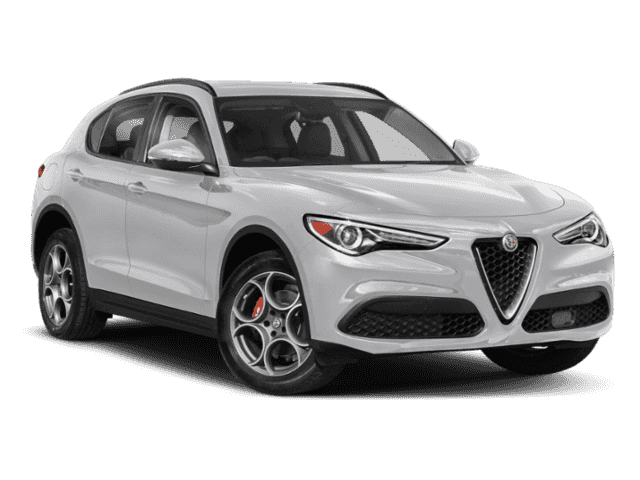 Only 2 Quadrifoglio models left in stock! 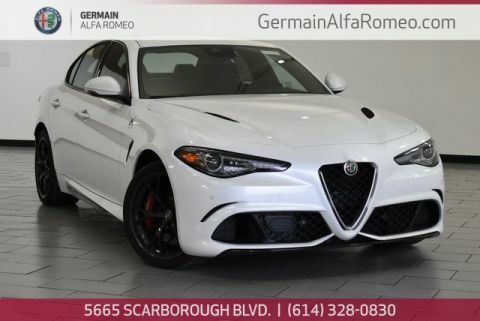 QUADRIFOGLIO EDITION, LEATHER/ALCANTARA SEATS, HEATED FRONT SEATS, HEATED STEERING WHEEL, NAVIGATION, PUSH BUTTON START, BLUETOOTH, RACE MODE, PARKING SENSORS FRONT AND REAR. 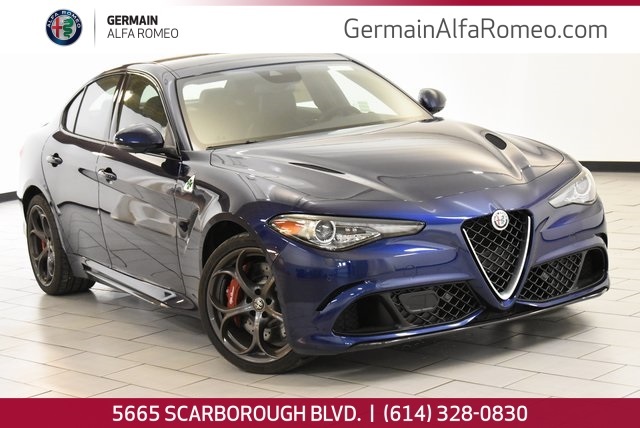 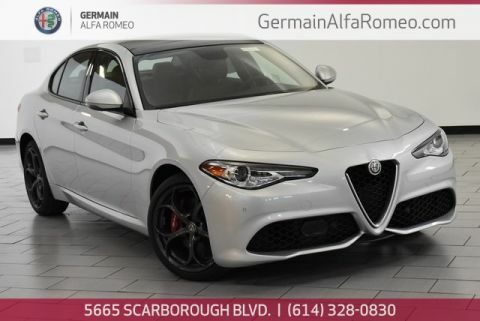 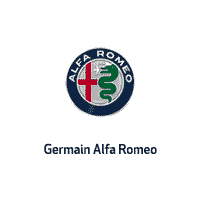 montecarlo blue metallic 2018 Alfa Romeo Giulia Quadrifoglio RWD 8-Speed Automatic V6 15 Speakers, Blind spot sensor: Blind Spot Monitoring warning, harman/kardon® Speakers, Heated front seats, Leather & Alcantara Seats, Quadrifoglio Carbon Fiber Steering Wheel, Security system.